Are you a member of a gym? Does your gym allow ‘access-all-hours’ so that you can keep on training regularly, despite what obstacles life throws at you? Or are you like thousands of other gym members, who pay a monthly membership, but rarely make use of it? You can be pretty sure that every year (usually after the New Year resolution, gym membership sign-up rush) the press will run articles of how much money is wasted on people paying for gym membership, but not actually making use of it. While this is highlighted in the ‘failed New Year resolution’ section, the same non-usage is true throughout the year. Even with the reduction and, in many cases now, the abolition of lengthy gym membership contracts, there is even less reason to not waste your money. There are many reasons why people stop exercising or going to the gym. Work issues, boredom, unsure of what to do in the gym, feeling intimidated in a sometimes clique-y atmosphere, a feeling that you don’t have enough time to work out properly (ie, only have 30-45 mins to exercise in a session). The list of excuses can go on. However all these excuses can be minimised, or even eliminated, by actually making use of a much under used resource that is often at hand – the Gym Trainer. 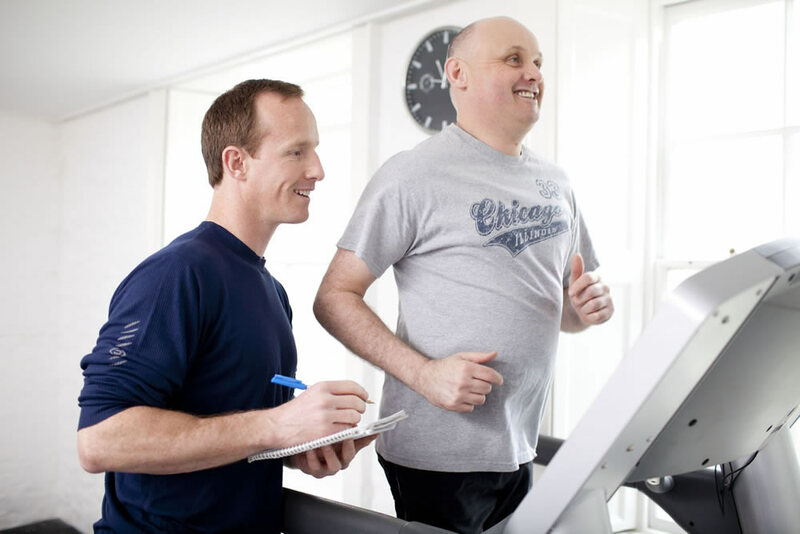 While the Gym Trainer may not have the same depth of qualifications as the personal trainer (see / link to “Personal Trainer” article), they will be qualified to NVQ level 2, as well as having knowledge of the equipment available at the gym where they work. One of the key responsibilities of a gym trainer, is to ensure that members know how to use the equipment safely and effectively. While you may have had an induction when you first joined, whether as an individual or in a group, it can be easy to forget the correct machine settings for your body proportions. While machine weights (for example) are relatively safe and easy to use, there is always a risk that injury may occur if used incorrectly. Eg, two people may be of the same height, but have different leg of torso lengths. For this reason, you should always feel comfortable in approaching a gym trainer for advice – it’s what they’re there for! 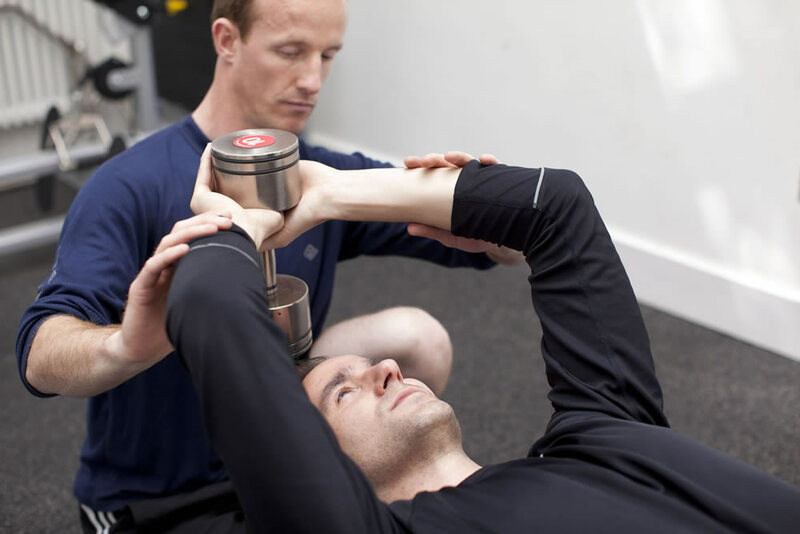 A good gym trainer will be able to provide you with an initial basic programme that covers your training requirements. They should also be able to probe a bit more into what you want out of your programme, so that they can advise on an appropriate way of exercising. You may be pleasantly surprised in having new exercises in your programme, which you didn’t even realise were effective for what you want! The good gym trainer will be happy to update your programme at various intervals – say, 4-6 week periods which will help keep you motivated, interested, and knowledgeable about what you need to do in the gym.